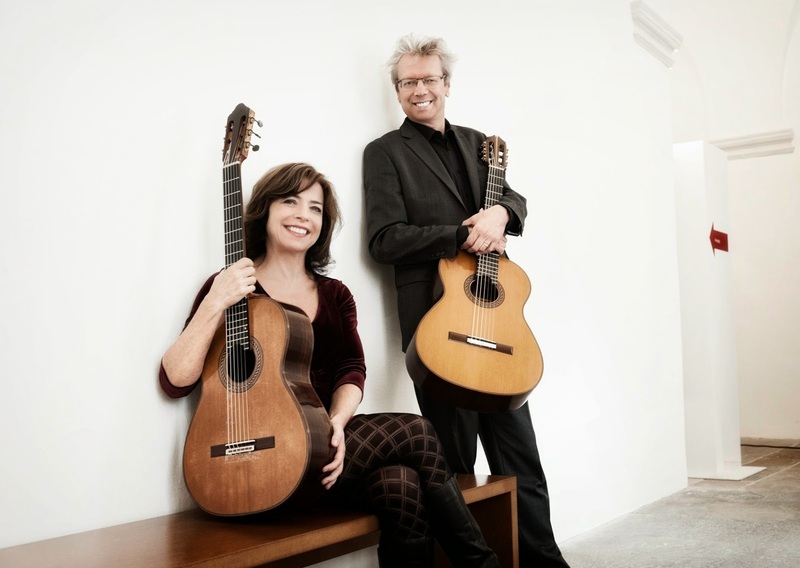 Amadeus Guitar Duo is coming to Monterey, CA! Now is your chance to see Amadeus Guitar Duo live in an unforgettable performance! This concert is sponsored by Hill Guitar Company, Friedman Eye Center, & Carmel Guitar Society. Tickets are $25 for general public and $20 for CGS members. For more info on Amadeus Guitar Duo visit their website here. Hurry and buy tickets now, they will go quickly!